Michael Singer, a commercial drone owner and resident of Newton, MA filed a lawsuit against the City, protesting a drone ordinance that he believed contradicted FAA regulations. The ordinance required drone owners to register drone(s) flown within the municipality and required drones to be flown at or above 400 feet unless the operator had permission from property owners. The US District Court struck down Newton’s ordinance on the grounds that it was preempted because it was in direct conflict with the federal government’s drone regulations mandated by Congress. Judge William G. Young described the issue in his ruling: "Newton's choice to restrict any drone use below this altitude (400 feet) thus works to eliminate any drone use in the confines of the City, absent prior permission. 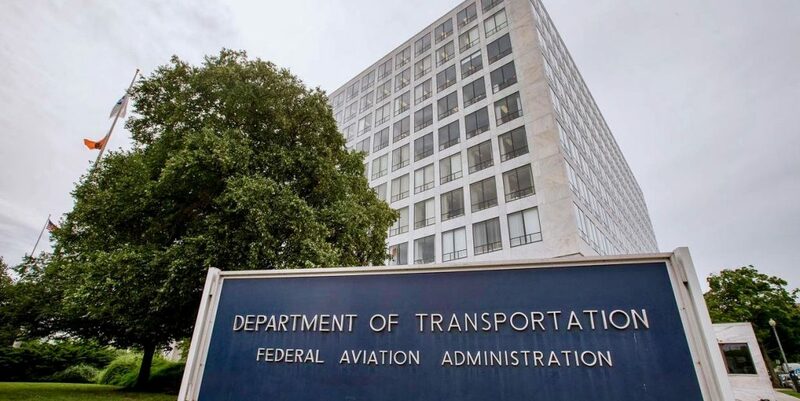 This thwarts not only the FAA's objectives, but also those of Congress for the FAA to integrate drones into the national airspace." Read more about the case on The Wall Street Journal.